BMW created a stir when they created the Sport Activity Vehicle or SAV segment in 1999. At the same, premium SUVs were great to drive off the road, but not really good on it. The SAV broke that mold, offering BMW’s famed driving dynamics with a body style the world loved. The BMW X1 is the smallest among them all, and since the second-generation model arrives, here are 5 reasons why it’s the ultimate urban all-rounder. 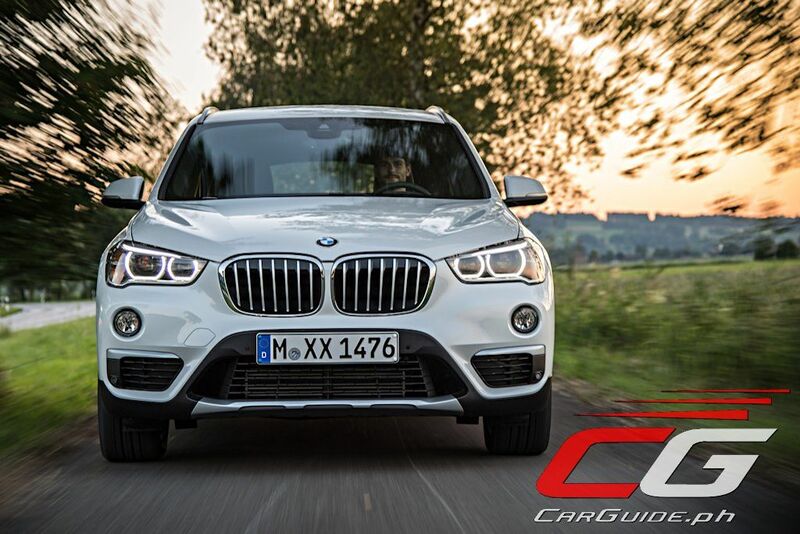 The BMW X1 is the smallest member of the BMW X family but it does have a design that clearly ties it with the rest of the BMW X family. Elements such as the upright kidney grille, three-section lower air intake, and “six-eyed” look all point to this unmistakable DNA. Furthermore, the wheel arches and body lines are all made to converge into an X-shape, the center of which is the kidney grille. The wedge-like profile features a strong character line that’s finished off by the L-shaped taillights emphasize width. At 4,439 millimeters long, 1,821 millimeters wide, and 1,598 millimeters tall, the proportions of the all-new X1 follow the BMW X blueprint. 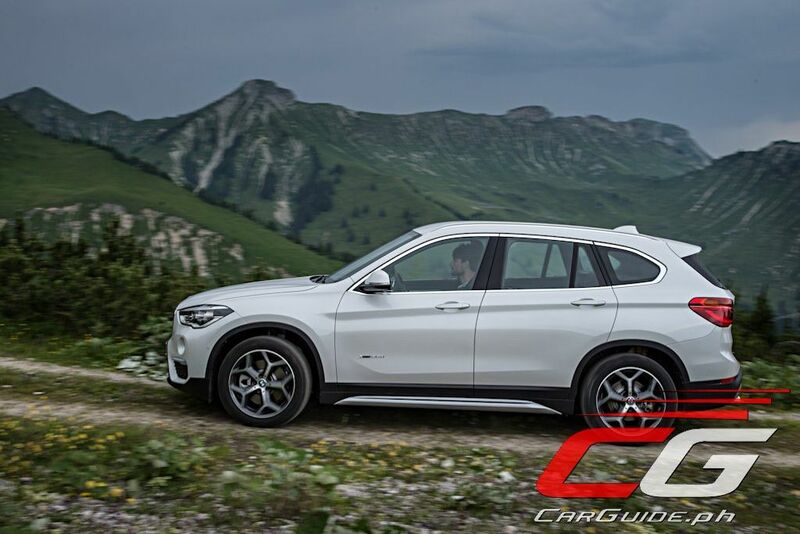 The all-new X1 also eliminates the previous model’s “tall wagon” look with its substantially higher height (+ 53 millimeters). In addition, black borders on the edge of the lower body and squared wheel cut outs say that it’s more capable going off pavement. 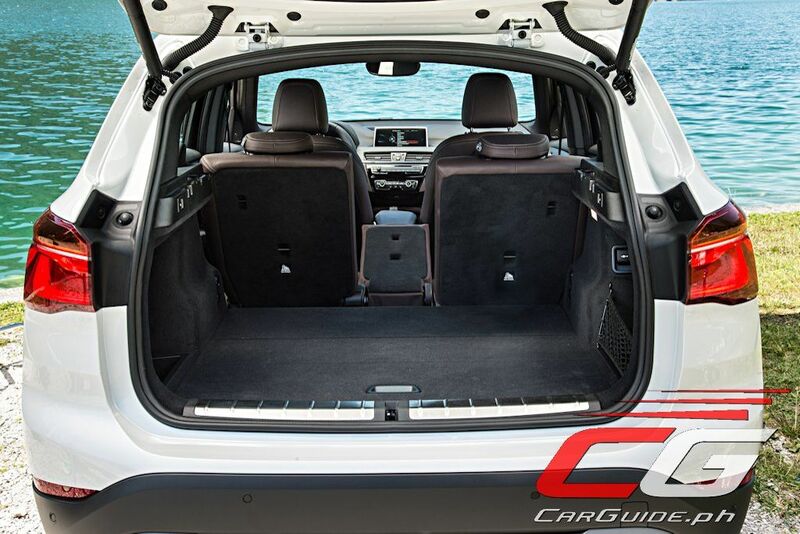 It’s obvious that the BMW X1’s increased ride height also adds headroom for its passengers, but what’s even more surprising is how it’s managed to grow just about everywhere else inside. Riding on the UKL platform, the F48 (as this X1’s known internally) ups its rear knee room by 37 millimeters. And get this: it can grow up to 66 millimeters if you’re willing to sacrifice a bit of trunk space. 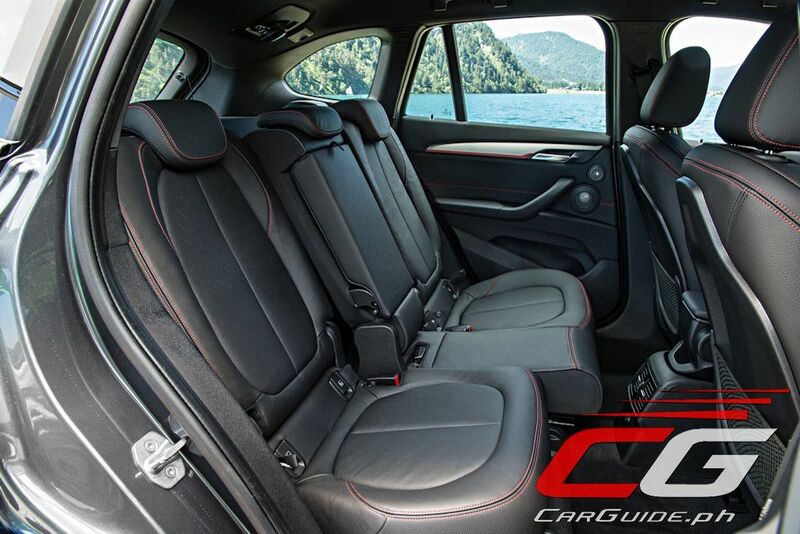 The rear seats can actually slide 130 millimeters front or back. 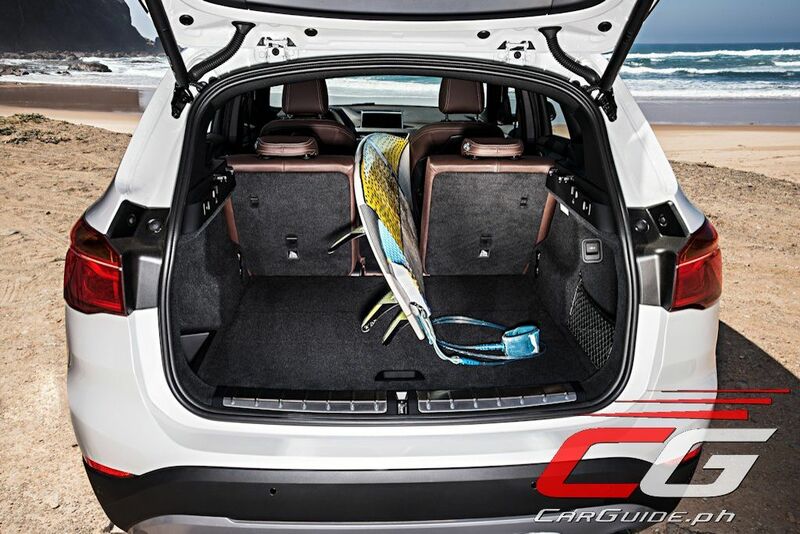 In addition, the trunk space as grown by 85 liters to 505 liters with the seats up and 1,550 liters with the 40/20/40 rear seats all folded down. As proof of concept, the X1 can swallow 2 golf bags, 2 water coolers, and 3 suitcases in one go. 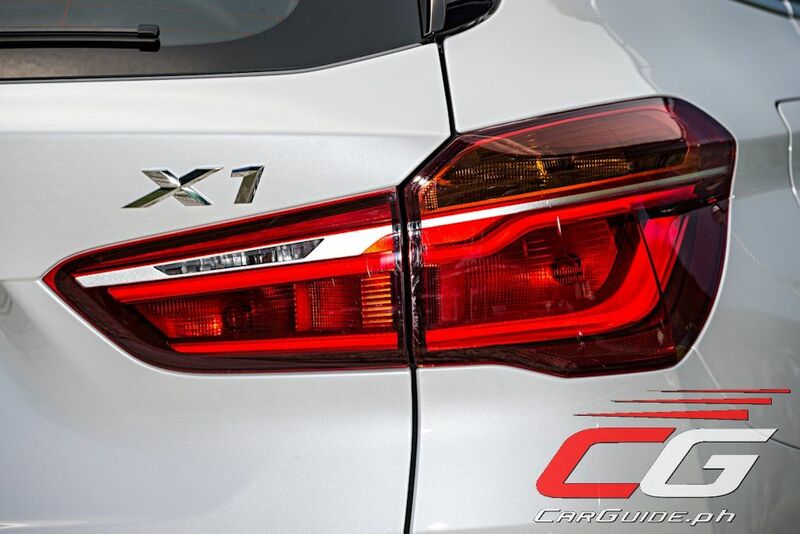 Space isn’t the only hallmark of the all-new X1. Befitting a BMW, it has a driver-centric cockpit with all the controls angled towards the driver. The instrument cluster’s two-circular design may have two less gauges than a more traditional BMW, but its compact size frees up more cabin space. The horizontal layout and flat surfaces are done for intuitiveness while the iDrive’s 6.5-inch Control Display acts as the central nervous system for the infotainment functions. Design-wise, BMW has gone for a more uniform approach with items like the high-gloss Black/Pearl Gloss Chrome accents running across the dashboard and onto the doors. 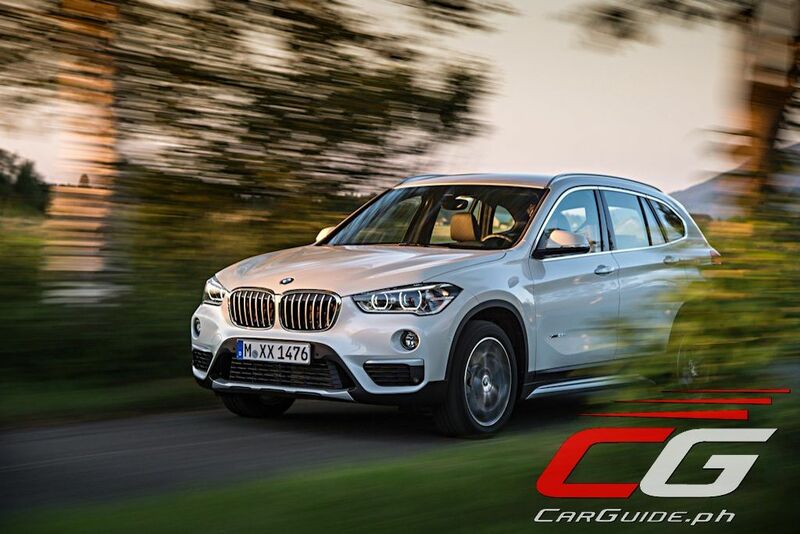 Suffice to say, the biggest concern for would-be BMW owners is how the X1 drives, after all, it’s underpinned by a platform for its front-wheel drive offerings such as the BMW 2 Series Active Tourer. Thankfully it delivers on giving a familiar driving experience thanks to the low center of gravity, near 50/50 weight distribution, wide track, and short overhangs. 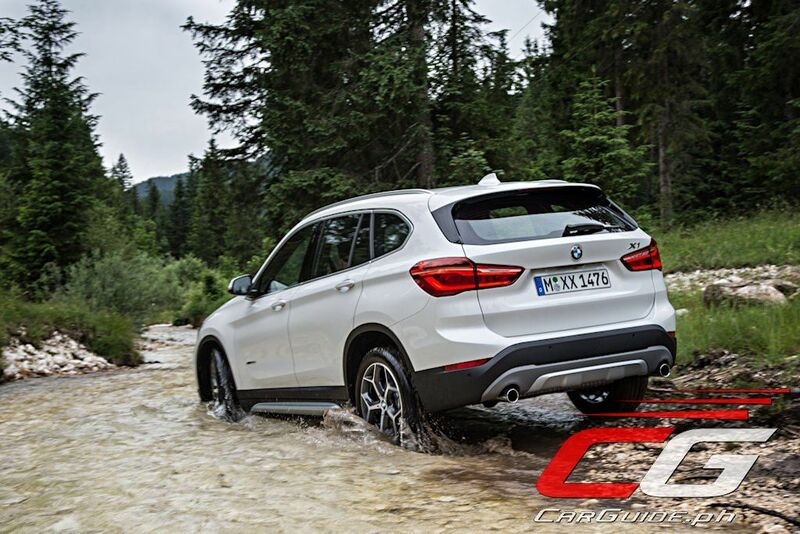 Another big difference is the X1’s xDrive which comes standard for the local model. This all-wheel drive system normally sends power to the front wheels by default, but when needed, it can send all of it to the back at a fraction of a second. Plus, it’s now linked to the Dynamic Stability Control and can therefore counteract over- and understeer preemptively. 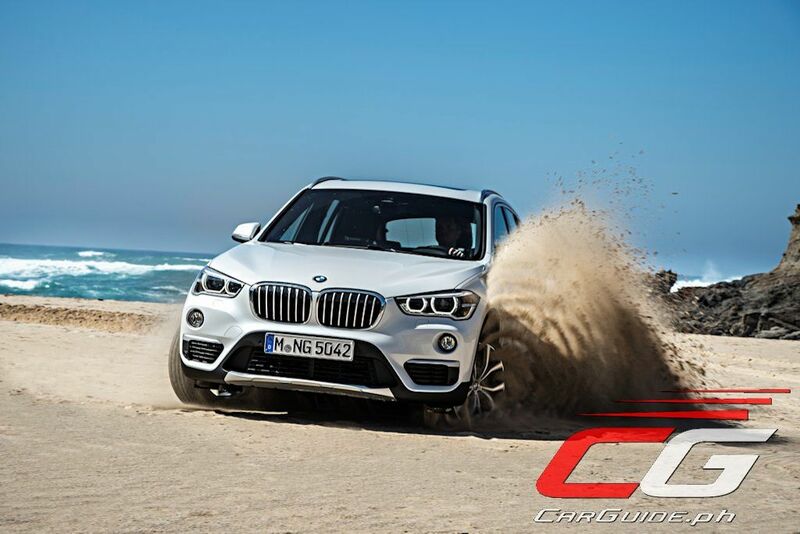 Balancing power and efficiency well, the BMW X1 locally comes with one engine: the 2.0-liter TwinPower Turbo engine. This diesel-fed 4-cylinder engine is part of BMW’s new engine range featuring a transverse layout for improved packaging. Developing 190 horsepower at 4,000 rpm and 400 Nm at 1,750 to 2,500 rpm, it can rocket the X1 to 100 km/h in just 7.6 seconds. 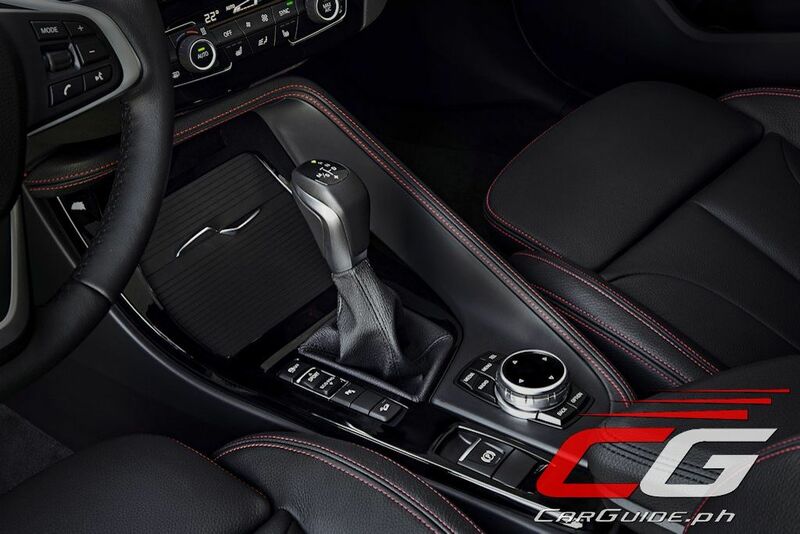 This award-winning engine is mated to an 8-speed Steptronic automatic with manual shift override (no paddle shifters though). Apart from providing smooth, seamless shifts, it also helps push out 19.6 kilometers for every liter of fuel. 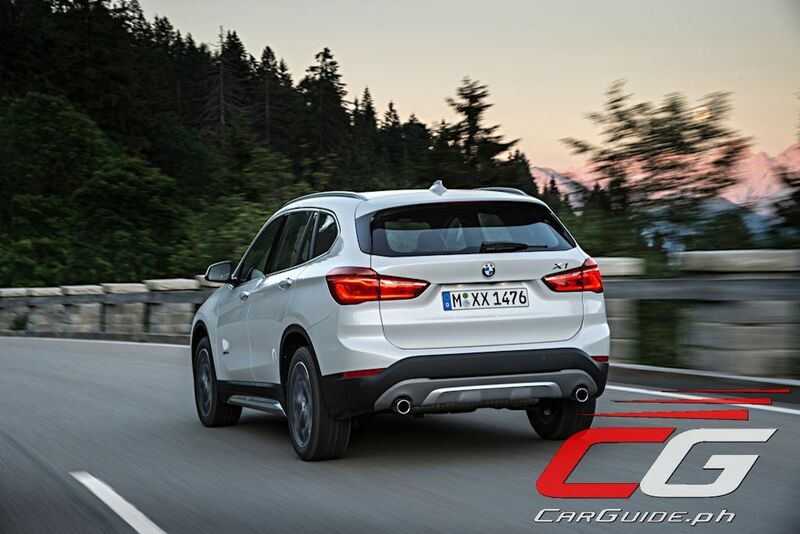 And though it’s bigger than its predecessor, BMW has made the X1 go through a kilo-shedding routine called “BMW EfficientLightweight.” The use of hot-stamped, high and ultra-high tensile steel significantly increases torsional strength and rigidity while also lowering weight. Meanwhile, the hood, bumper supports, and wheel swivel bearings—among other areas of the car—are made of aluminum. Even the chassis wasn’t spared from this weight loss with the ingenious use of tube-shaped anti-roll bars, output shafts, and damper piston rods. 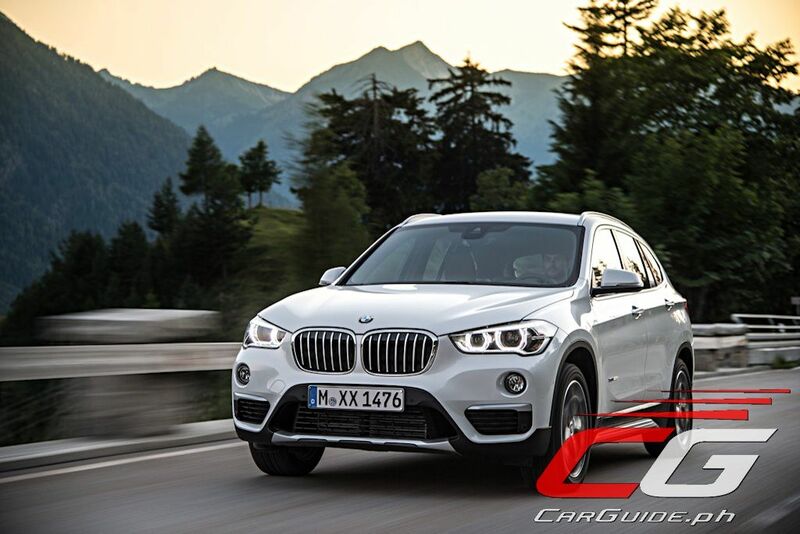 The original BMW X1 blazed the trail for BMW by bringing the Sport Activity Vehicle or SAV to the compact class. After 7 years of sales, it has sold very well, moving some 730,000 units of them globally. 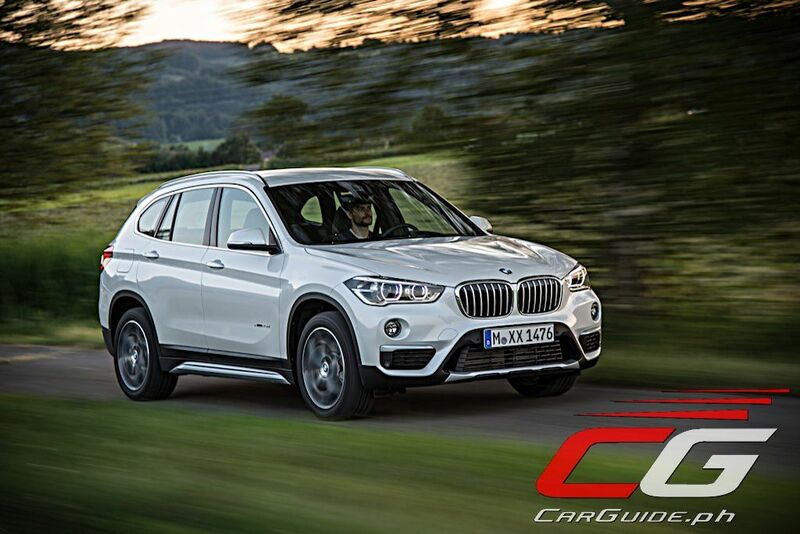 Having gained valuable customer insight, BMW worked on creating the all-new X1 to be an even more integrated member of the BMW X family by raising its seating position and also offering better interior flexibility. It’s meant to be multi-talented too, able to comfortably negotiate everyday traffic while also being up to the challenge of impromptu weekend adventures. It’s supposed to be comfort and safe, yet stand out with its trademark driving dynamics and individual style. Above all, it’s meant to be an entry point into the BMW lifestyle for new market groups. 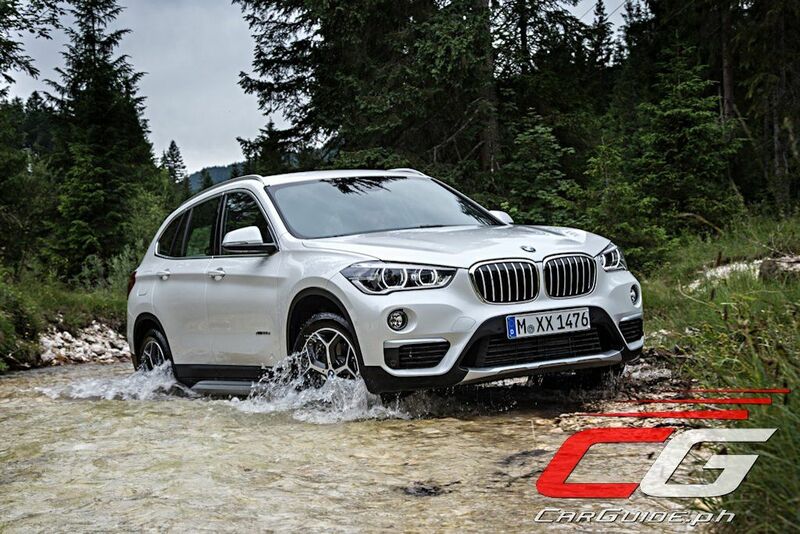 The all-new X1 has been a strong mover for BMW Philippines. Though it was already available for retail sale since late last year, stocks have been flying off the boat so much so that this formal market launch and corresponding Ride-and-Drive had to be delayed just for BMW to gather together enough units for the event. It’s moving briskly because of its competitive price: P 3,340,000. 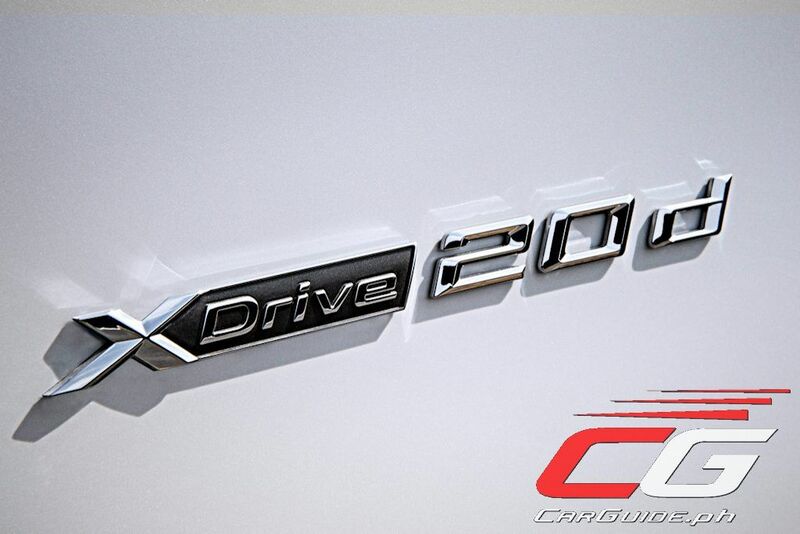 At that price, the X1 xDrive20d xLINE comes with LED headlights and daytime running lights, 18-inch light alloy wheels with 225/50R18 tires, and LED taillights (but not brake lights). 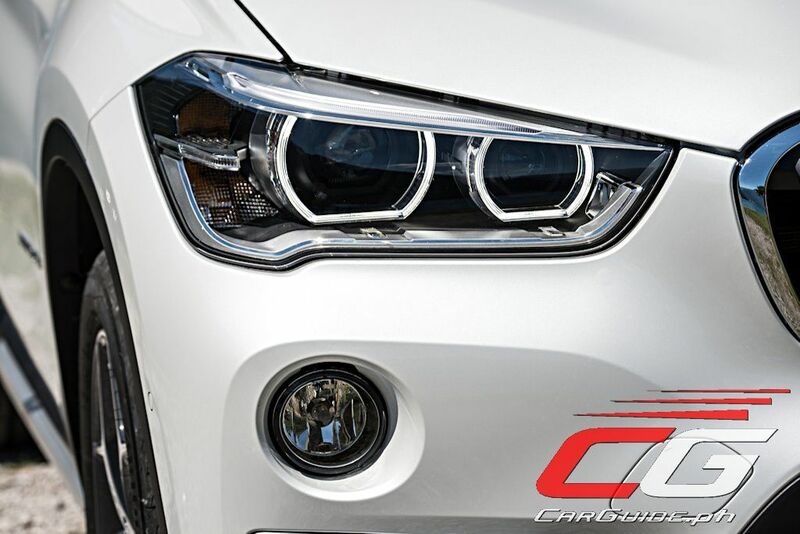 And since it’s fitted with the xLINE package, it has the BMW kidney grille with matte aluminum inserts and matte silver accents on the air intake, side skirts, and underbody protection. Inside, the X1 has leather seats, power adjustable seats with memory for the driver, dual zone climate control with rear vents, auto-dimming rear view mirror, and power folding side view mirrors. explorer? reliable than a BMW? While I agree that an Outback or a Forester XT is not only more capable, but also more reliable than an X1, they are not as premium as it. The FXT - and I own an FXT - does not come close to the X1's interior quality, and the Outback is not as engaging to drive as the X1. Both are more pragmatic choices, though. I laughed when you said that a Grand Cherokee and an Explorer are more reliable, though. The only Ford that's more reliable than a BMW is probably the Ranger. For 500k less, you can opt for the Lexus NX200t. Though for the budget conscious, the Forester XT is a very capable CUV and you can use the change for maybe an Accord or Mazda6. The NX200t is also far, far more reliable, I presume (since it's a Toyota). I really dig that crossover. Pangit naman ng forester kumpara nitong bmw. Kung bibili ka lang naman ng forester, sportage na lang kasingbilis lang ang diesel at malaki pa matipid mo sa gas. The non-turbo Forester maybe slower than the Kia Sportage CRDi but not the Forester XT. It's just a no contest between a Sportage CRDi against the Forester XT. With the price of the BMW X1, I will just add a bit more and get a VW Toureg 3.0L V6 TDI. 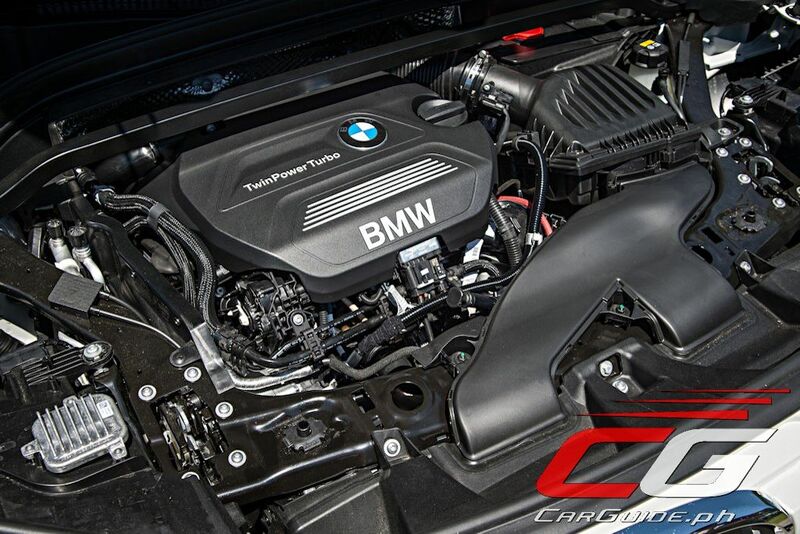 You get the same German luxury but with more performance from the potent V6 turbo diesel. I agree with the Toureg. Even though it is a little less luxurious compared to X1. You are getting a Porsche Cayenne Engine and Chassis.